Canyon Lake is an amazing lake located between the cities of San Antonio and Austin, Texas. This beautiful lake is home to eight Army Corps of Engineers parks. With over 8,000 surface acres, this lake provides wonderful opportunities to ski, fish, and recreational boat. 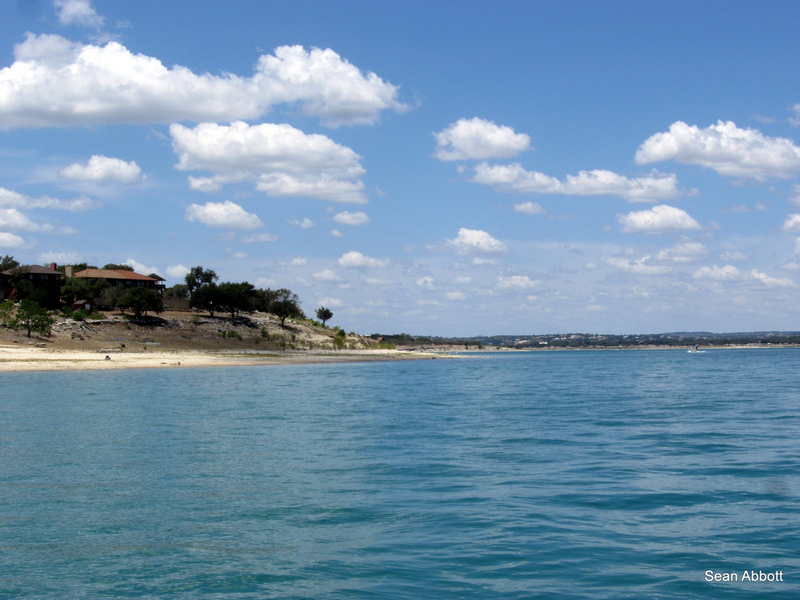 Hiking, camping, picnicking, and more are popular on the 80 miles of shoreline around Canyon Lake. This lake is very popular in the Austin area. If you are looking to get outdoors and experience the beautiful Canyon Lake, renting a cabin can be an excellent way to do so. Below are the cabin rentals that we know of on Canyon Lake.